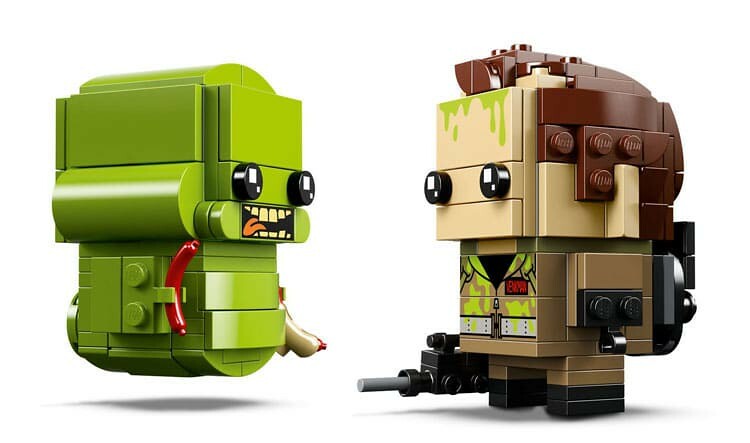 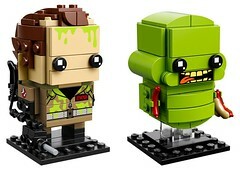 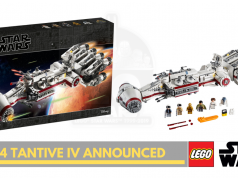 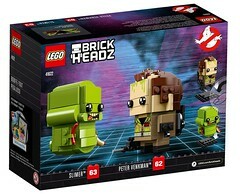 Another few Brickheadz sets have been teased recently by Lego for the Star Wars and Ghostbusters lineup. 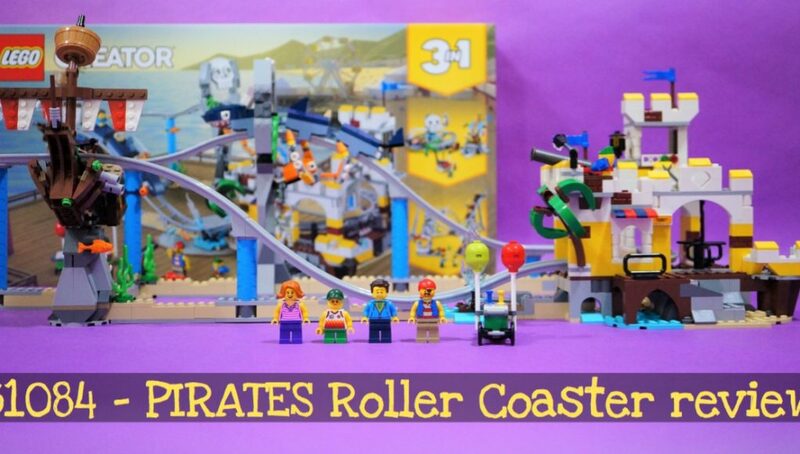 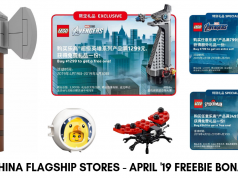 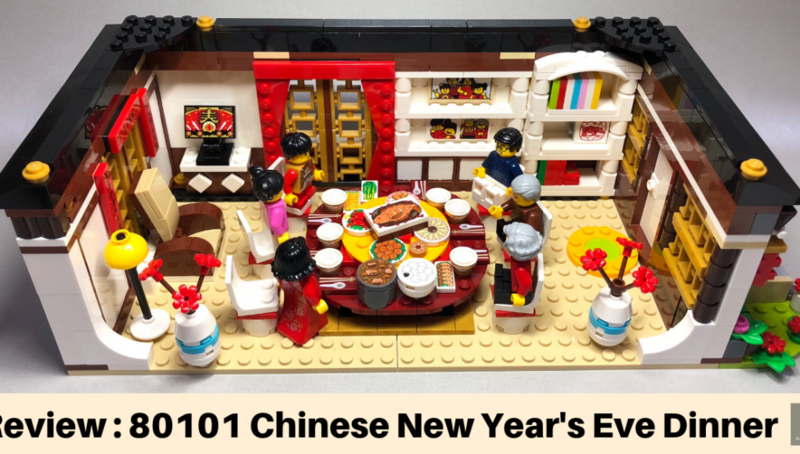 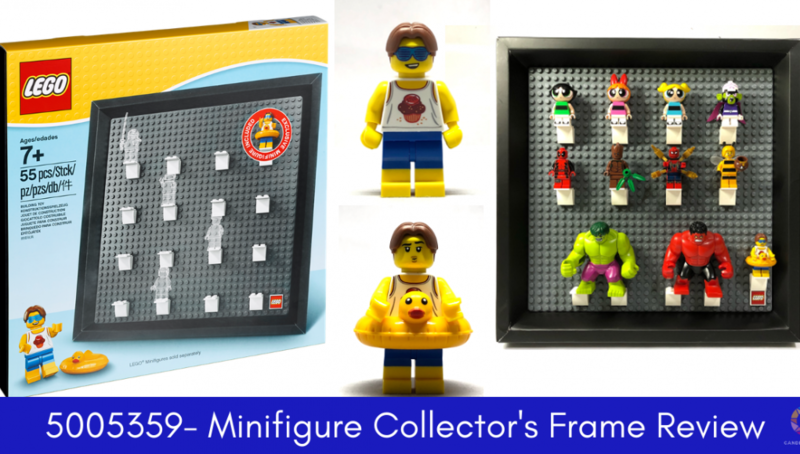 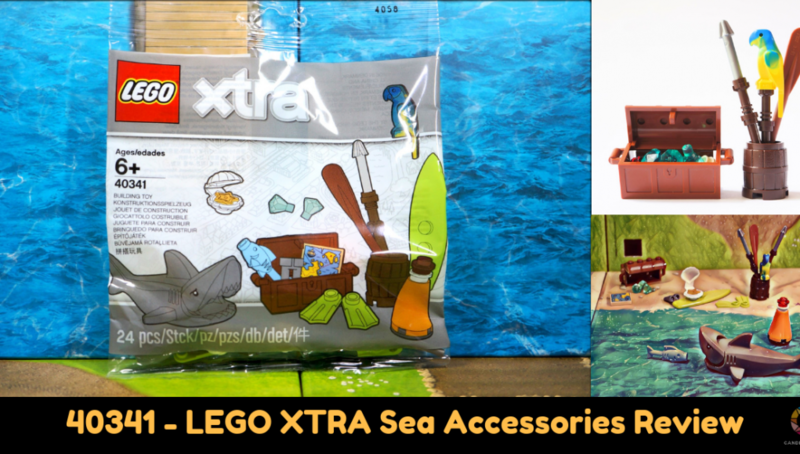 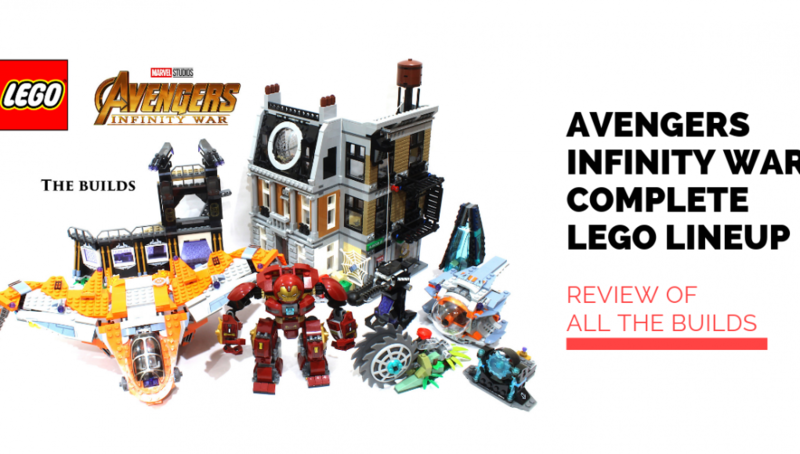 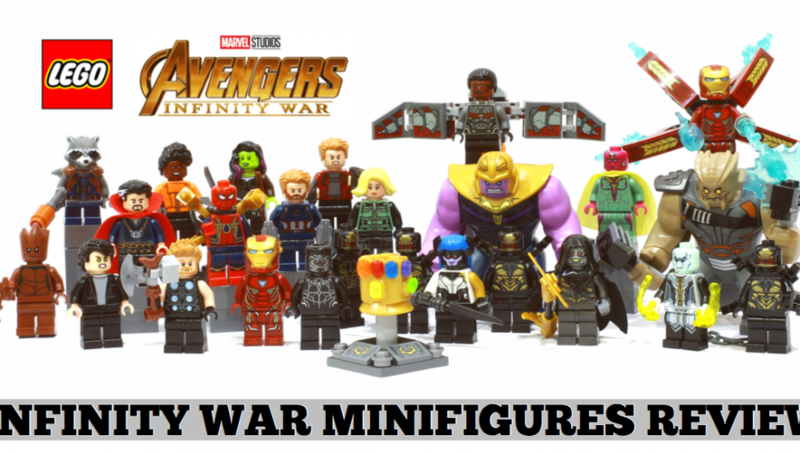 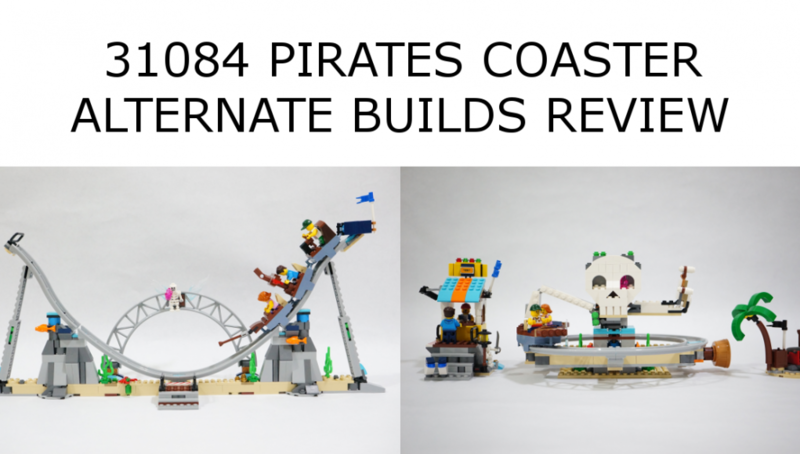 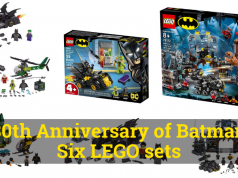 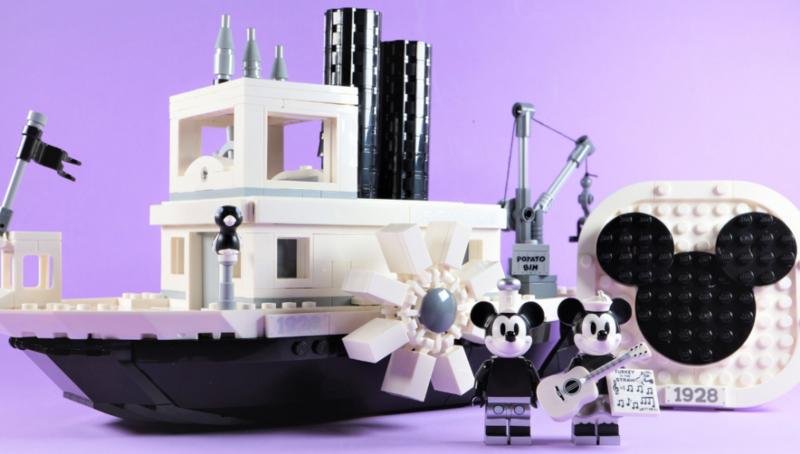 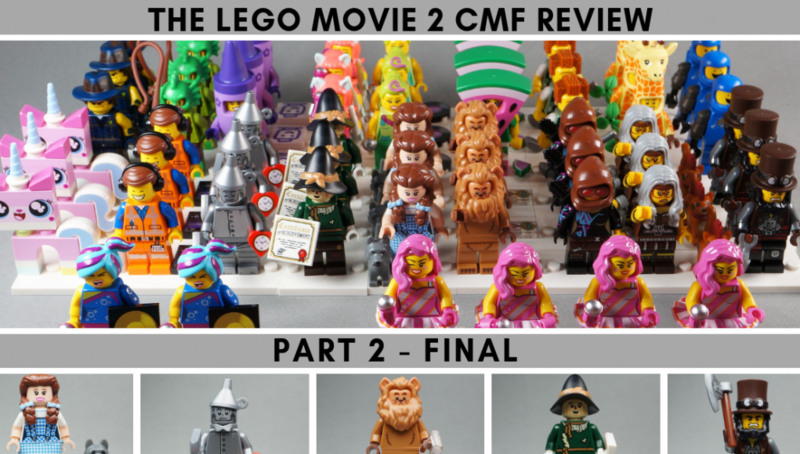 Thank to promobricks for the images. 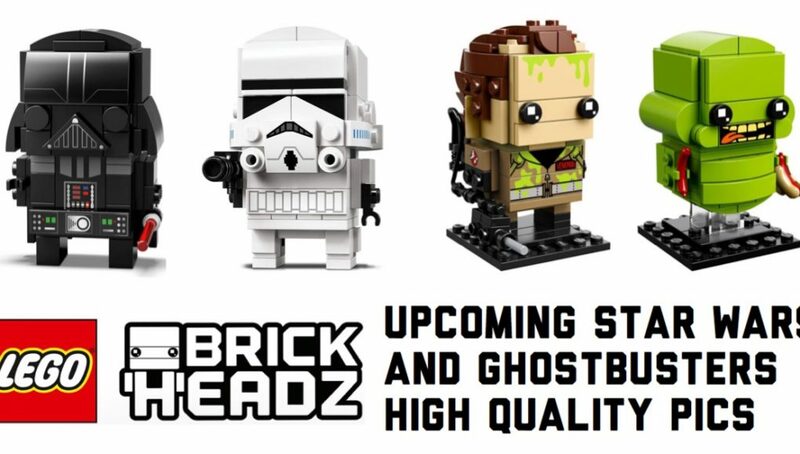 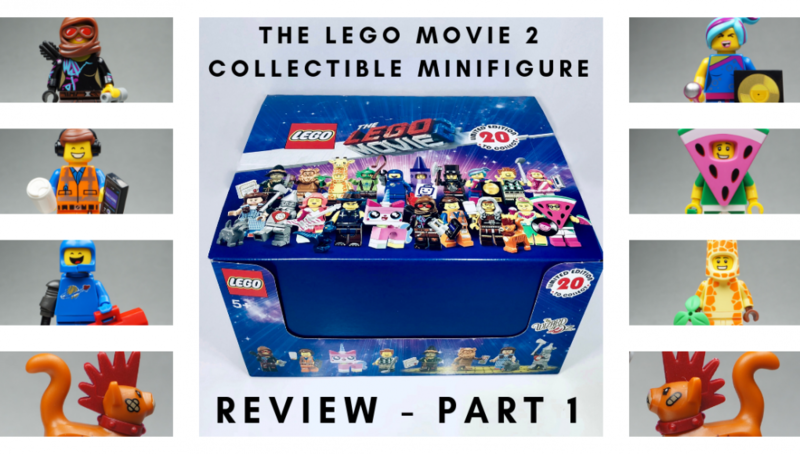 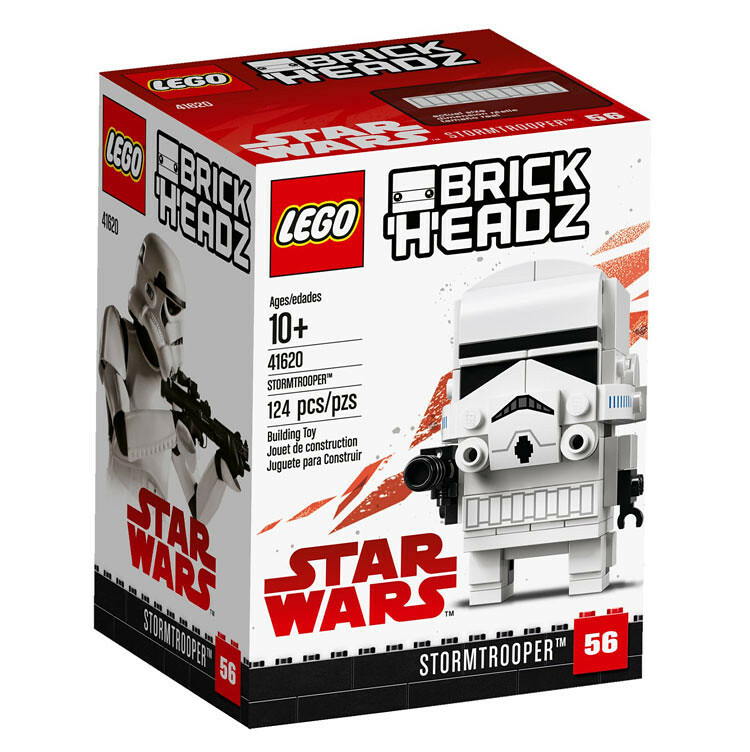 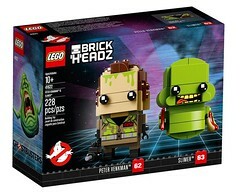 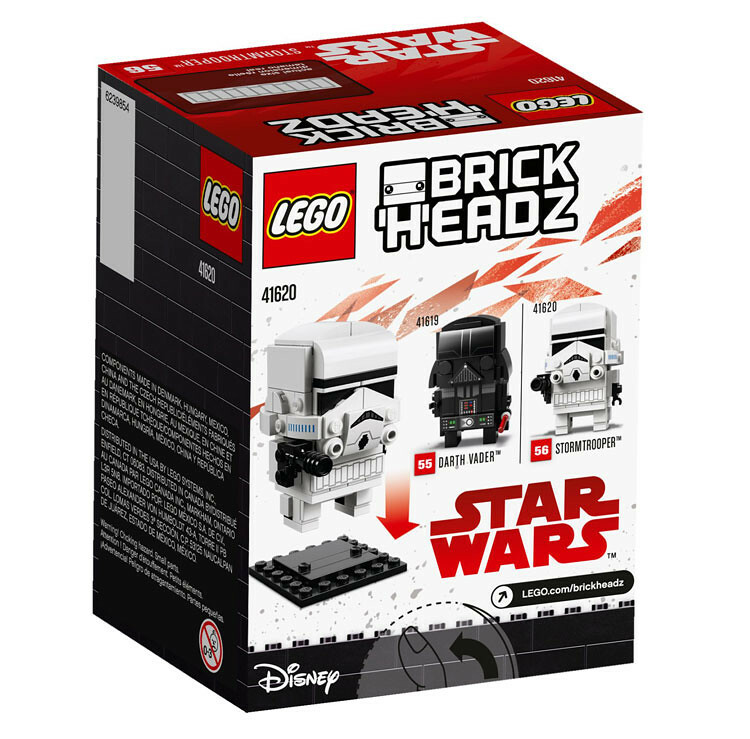 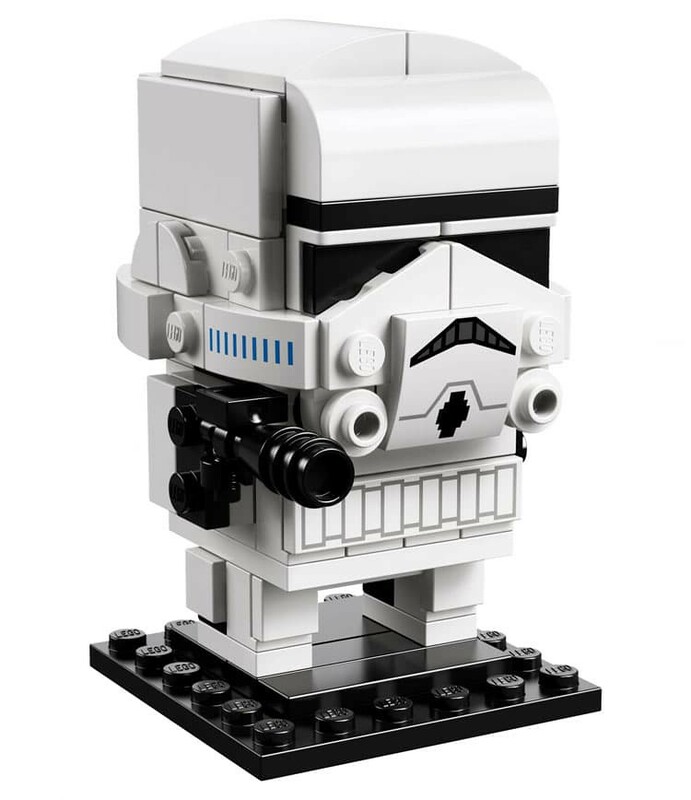 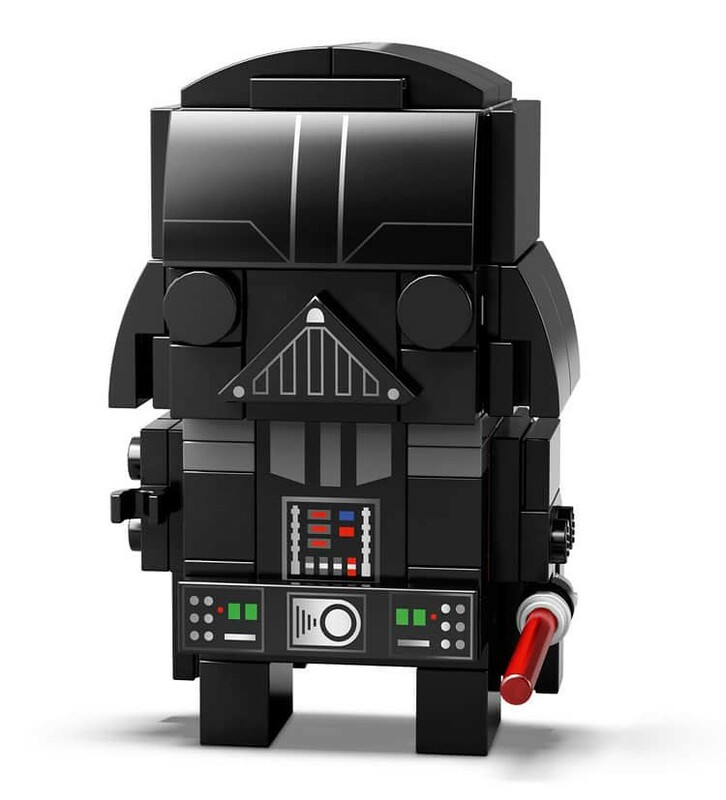 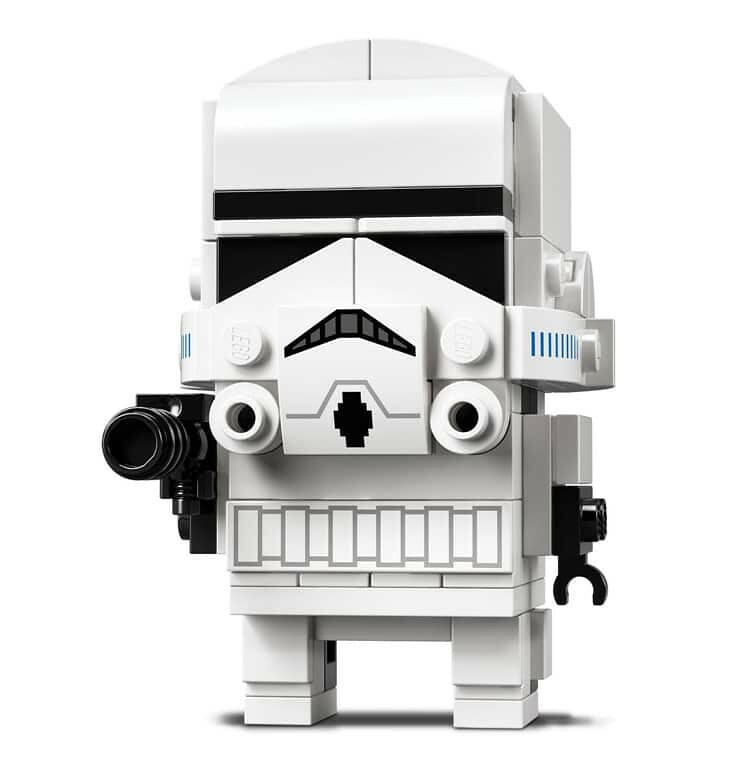 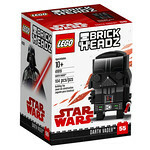 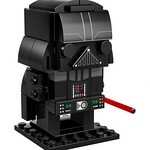 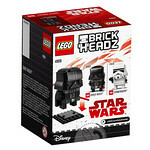  We have also updated our full complete list of all released Brickheadz sets here.